Singapore based Indian born songwriter Yajur will be making his debut live UK appearance at Shuttle Shuffle Festival in Bradford on August 17th/18. Starting his musical journey right from the age of 4 when he started singing and learning to play several instruments. Today, at 17 Yajur is a Singer-Songwriter with a self-released album and with another on the horizon. Yajur’s first album, ‘Freckles’ was widely appreciated not just by his small yet loyal fan base, but also several media outlets several parts of the world. With no label support, as an independent artist, Yajur’s debut album was streamed in the US, Singapore, India, UK and several other countries. He released a single ‘Cold Brew Coffee’ on 5th April. 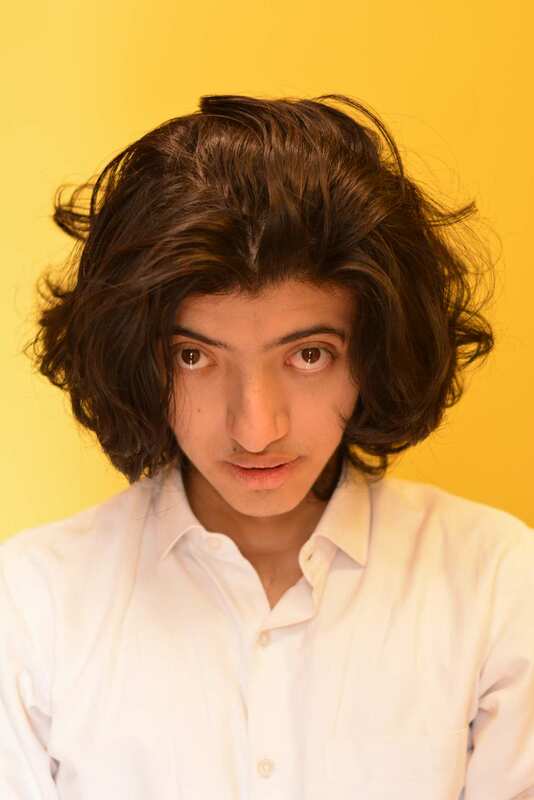 Yajur is highly influenced by the Hozier, Ed Sheeran, Queen and hopes to honour elements of their music in his. Yajur is currently working on his second album and hopes to release it successfully to a wider audience before finishing high school. A host of artists have just been announced for this Summers Shuttle Shuffle Festival held across numerous venues in Bradford, West Yorkshire. Nigel Clark, a singer-songwriter who is best known as the lead singer and bassist of DODGY, One Sided Horse which is the brain child of Mark Whiteside and is a musical collaboration between Mark and EMBRACE members Richard McNamara, Mickey Dale, Steve Firth and Mike Heaton, the Stunning flamenco jazz artist Eduardo Niebla, Jess Gardham who has supported KT Tunstall, The Magic Numbers, Paul Carrack, Martin Simpson, Wilko Johnson to name but a few! It’s an incredibly laid back gathering which is both family and disabled friendly.